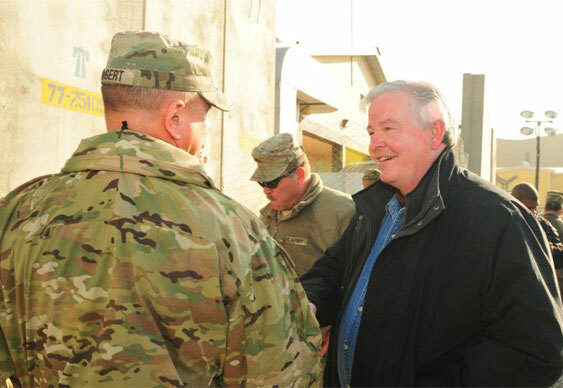 Republican Congressman Joe Barton has formally unveiled his latest attempt to legalise online poker in the United States. Having tried once before to push an online poker bill through the country’s complex governmental system, Barton’s efforts will be somewhat buoyed this time around thanks to recent legislation in New Jersey and Nevada. Entitled HR 2666 or The Internet Poker Freedom Act of 2013, the bill focuses solely on online poker and uses a recent New York court ruling that poker is a game of skill to bolster its impact. The aim of Barton’s bill is to pass a law at the federal level to create a system whereby states must actively opt-out of offering online poker. Contained within the 102-page legal document are a number of stipulations including that each state must ensure minors are prevented from playing. In addition, HR 2666 contains provisions that stipulate programmes to help problem gamblers must be in place, players must be able to set loss limits and self-exclude themselves and those in non-participating states must be effectively blocked from playing. On top of these points there is to be severe penalties amounting to up to $1 million per day for companies that accept wagers from players in non-regulated areas while sites convicted of accepting illegal poker bets could be blocked from operation for up to five years.